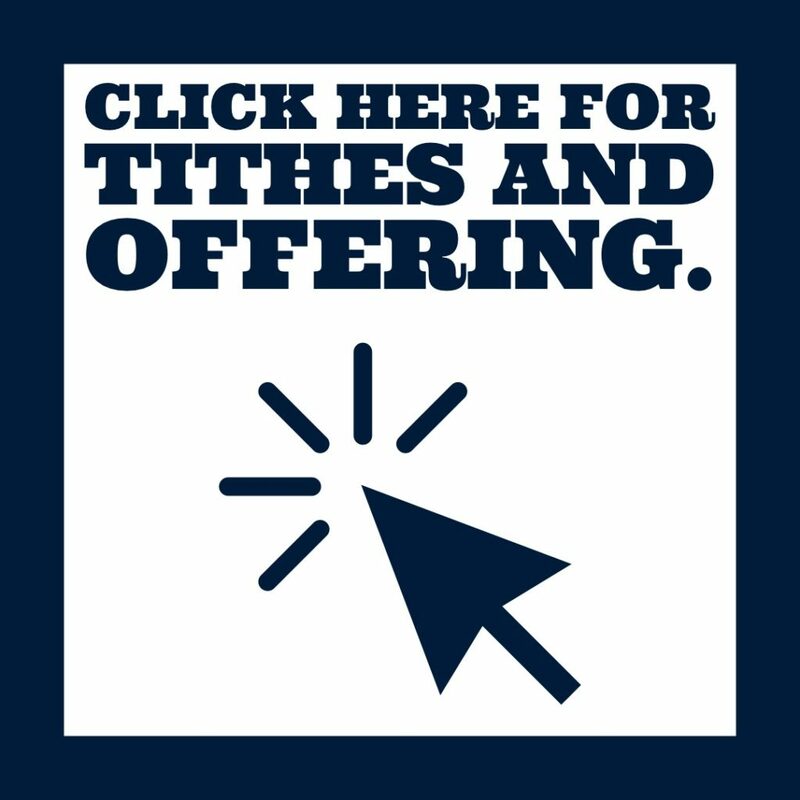 Select yes or no on whether to help the church with processing fees. Select no for recurring giving. Select continue as guest or sign up now. As guest you will be given an option to have your transaction emailed to you. If you sign up, not only will you get an email, but by creating a login you can see previous donations, email subscriptions, register for different events, and small groups. Enter you credit card information. Select yes for recurring giving.